The Balkans or the Balkan Peninsula, a vast region in southeastern Europe, has been of great geopolitical, historical, cultural and linguistic significance since ancient times. It has been a site of intersections between different ethnic groups, cultures and languages, including Greek, Slavic, Turkish and Persian. The word Balkan is derived from the old Turkish Balqan, which refers to a chain of wooded mountains. Ibn Khurdadhbih, a Persian historian and geographer who lived in the late 9th century, mentioned Balqan in his book Kitab al-masalik wal-mamalik. The Balkans include several independent nations, including Albania, Bulgaria, Bosnia-Herzegovina, Kosovo, Macedonia, Montenegro, Croatia, Serbia, Romania, Slovenia and Greece. The name Bulgaria is derived from Bulgar, a Turkic people who conquered a part of present-day Bulgaria in 679 and established an independent kingdom in the Byzantine province of Moesia. The Bulgar were soon absorbed into Christendom. Bulgaria is bordered by Romania to the north, Serbia and Macedonia to the west, Greece and Turkey to the south and the Black Sea to the east. Bulgaria emerged as a unified state with the establishment of the First Bulgarian Empire in 681. This empire was followed by the Second Bulgarian Empire in 1185. 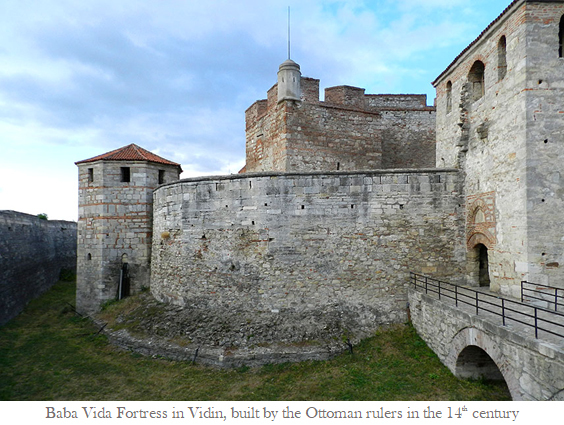 The Second Bulgarian Empire came to an end with the Ottoman conquest of Bulgaria in 1396. The Russo-Turkish War of 1877-78 resulted in the end of Ottoman rule and the establishment of the Third Bulgarian Empire. Ottoman rule over Bulgaria lasted for nearly five centuries, from 1396 until 1878 in northern Bulgaria and 1908 in the south. During Ottoman rule, Bulgarian Christians enjoyed religious, ecclesiastical, legal, economic, educational and cultural freedom and autonomy. Many of them were appointed to military and civil posts in the Ottoman administration. Bulgaria as well as other Balkan nations were significantly influenced by Ottoman architecture and culture and the Turkish language. The Third Bulgarian Empire came to an end with the emergence of a socialist state in 1946 as part of the Soviet-led Eastern Bloc. Communist rule over the country lasted for nearly 35 years, from 1946 to 1990. At present Bulgaria has a multi-party coalition government. 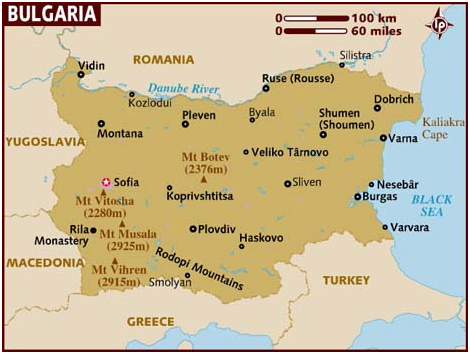 Bulgaria has enormous natural resources, including arable land, minerals, forests and timber. Timber is a major export. These natural resources are supplemented with heavy industry and power engineering. Bulgaria’s GDP per capita is $7,350.80 (2016). Bulgaria’s population is around 7.2 million. Sophia, with a population of 1.21 million, is the country’s largest city and its capital. About 26% of the country’s population lives in rural areas. Bulgaria has one of the lowest birth rates in Europe (9.0 births per 1000 population) and is projected to have the world’s fastest-shrinking population due to a very low birth rate. Since the 1990s the country has lost almost a fifth of its population. By 2050 Bulgaria’s population is projected to dwindle to less than 5.5 million from the existing 7.2 million. Rural areas are becoming deserted as an increasing number of young people migrate to cities in search of work. Thousands of Bulgarians have left the country and have settled in other European countries. Bulgaria’s national language is Bulgarian, an Indo-European language and a member of the southern branch of the Slavic language family. It is written in the Cyrillic script. In addition to Bulgarian, Turkish and Romani are also spoken, mainly by Bulgarians of Turkish origin and the Romas or Gypsies. Bulgaria is a multi-ethnic nation, comprising ethnic Albanians, who make up about 84% of the population, and Muslims (15%). There are an estimated 1,162 Jews. More than three-quarters of Bulgarians are adherents of the Eastern Orthodox Church. 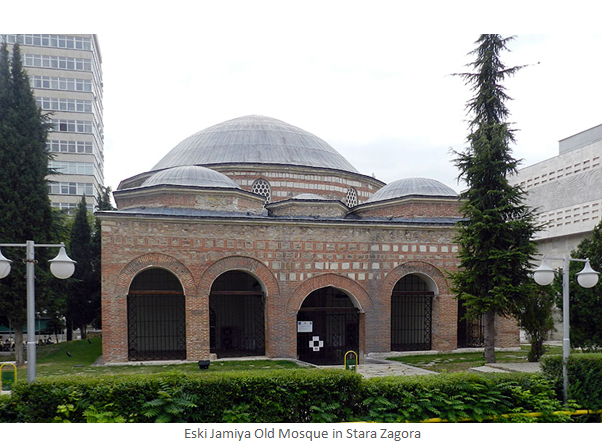 Islam was brought to Bulgaria by a Turkish Sufi, Sari Saltuq, in 1264. In the 13th century many Seljuq Turks came from Ottoman Turkey and settled in Bulgaria. With the establishment of Ottoman rule, thousands of Muslim soldiers, administrators, peasants, herdsmen and artisans from Ottoman Turkey settled in Bulgaria. The current population of Muslims in Europe is estimated to be around 45.7 million. 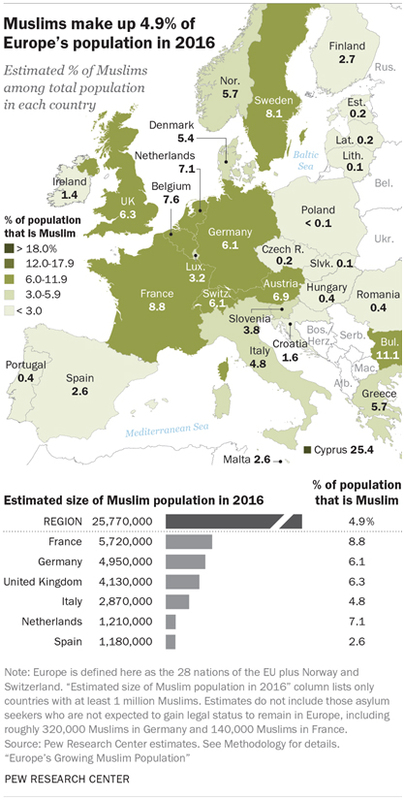 The largest concentration of Muslims in Europe is found in France (6-7 million or 8% of the population), Germany (4.8 million or 5.8%) and the UK (3 million or 5%). According to an estimate by the Pew Research Centre, the population of Muslims in Bulgaria is approximately 1.02 million, which accounts for 15% of the total population. Bulgarian Muslims constitute the largest Muslim minority in Europe in terms of the percentage to the total population. Muslims are largely concentrated in the provinces of Razgrad, Taragovishte, Shumen and Silistra and in the Rhopode Mountains. Out of 262 municipalities, Muslims are in a majority in 43. 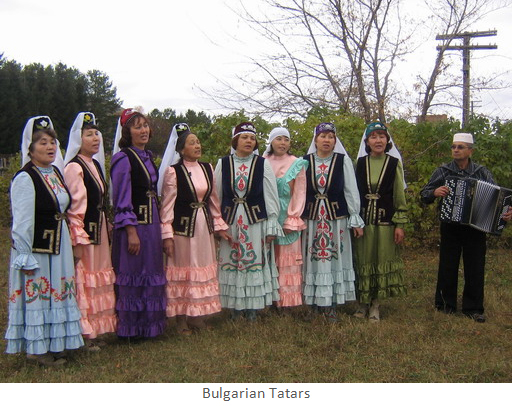 Bulgarian Muslims are divided into four distinct ethnic groups. 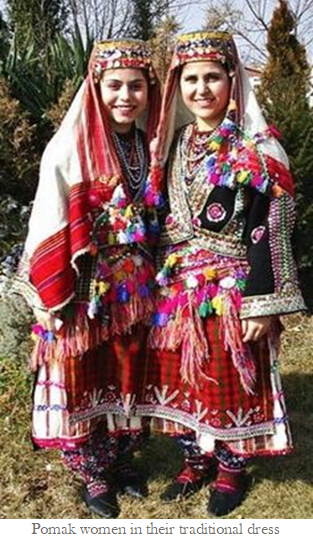 (i) Indigenous Bulgarian or Pomak, who speak Bulgarian, are largely concentrated in rural areas in the Rhodope Mountains, in the Smolyan province and in the southwestern part of Bulgaria. 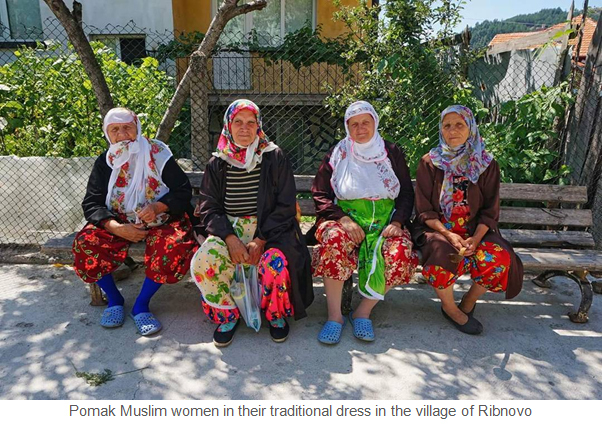 The Pomak are descendants of indigenous Slav people who converted to Islam during Ottoman rule. Their population is estimated to be around 250,000. (ii) Bulgarian Turks are the largest ethnic group among the Muslims. They are scattered through various regions of the country, including Deli Orman and Dobroudja and the Western Rhodopes. Their population is over 600,000. 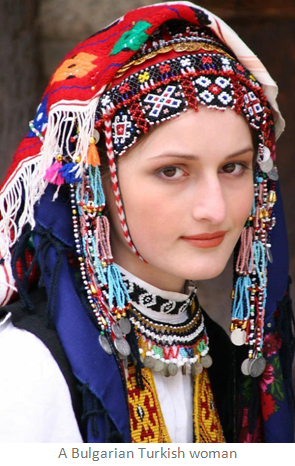 Bulgarian Turks are the largest ethnic minority in Bulgaria. (iii) Tatars, the armies of Genghis Khan’s descendants, invaded Bulgaria in 1241. The first Tatar settlements in the country can be dated from the 13th century. 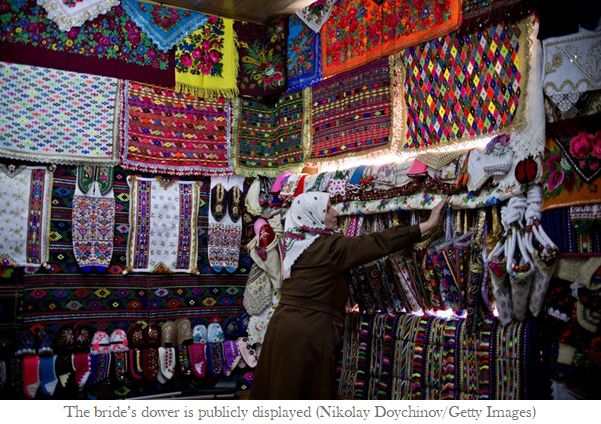 Crimean Tatars, who were settled by the Ottomans in Bulgaria, now number less than 2,000. 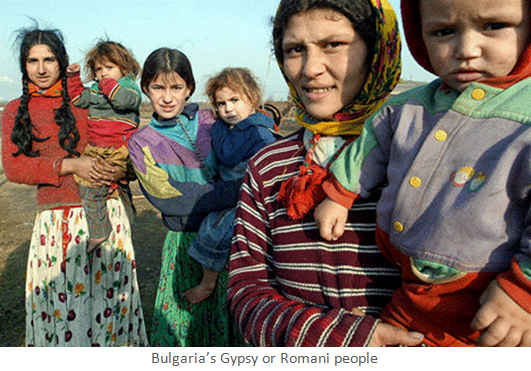 (iv) Gypsies or Roma or Romani, who number around 300,000 and are largely concentrated in the outlying areas of Sofia. 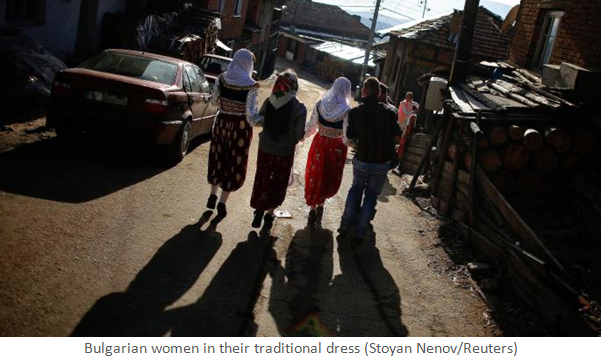 Bulgaria has the highest number of Romani people in Europe. There is a small Arab diaspora in Bulgaria. Arabs from Lebanon and Syria began arriving in Bulgaria in the 1960s. Today the population of Arabs who are legal residents and have work permits is about 12,000. Most of them live in Sofia. 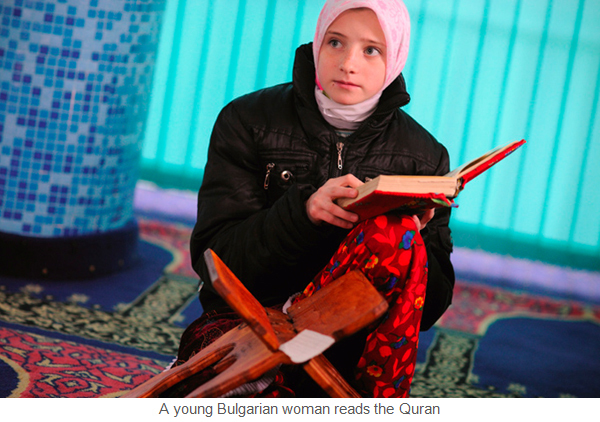 Bulgarian Muslims have suffered discrimination, exclusion and persecution for a long time. Following the end of Ottoman rule, Muslims were subjected to repression and persecution. In 1878, when Serbian nationalists launched an aggressive campaign to carve out a Greater Serbia in the Balkans, with the active support of Russia and the connivance of the Orthodox Church, thousands of Muslims were expelled from Bulgaria and many were killed. After the end of World War I, Bulgarian ultranationalists vandalised and destroyed dozens of mosques and madrasas. Bulgaria proclaimed independence from Ottoman rule in 1908. With the assumption of power by a nationalist regime in the wake of independence, Muslims came to be seen as foreigners and were gradually pushed to the margins of society. With the connivance and support of the Orthodox Church, the government exerted pressure on Muslims to renounce their faith and embrace Christianity and assimilate into mainstream Bulgarian society. However, Muslims fiercely resisted the move. Many of those who resisted were imprisoned, persecuted, deported and even killed. Faced with this ordeal, thousands of Muslims migrated to Turkey and Greece. 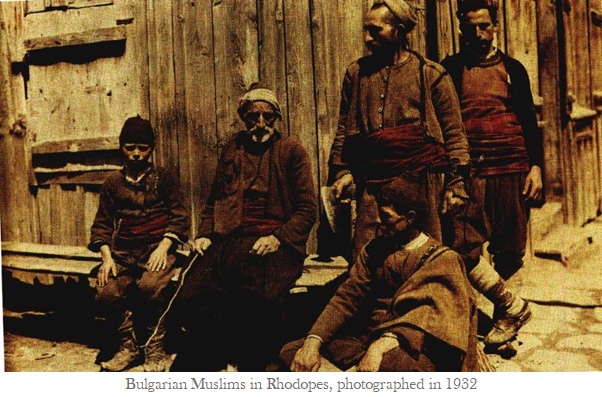 The Communist government, which assumed the reins of power in 1946, continued with the policy of forced assimilation of Muslims into Bulgarian society. The agricultural lands of Muslims, particularly of those who fought against the policy of forced assimilation, were expropriated by the government. Muslims were prohibited from reading the Quran and from observing their feasts and practising their religious rituals, including circumcision. 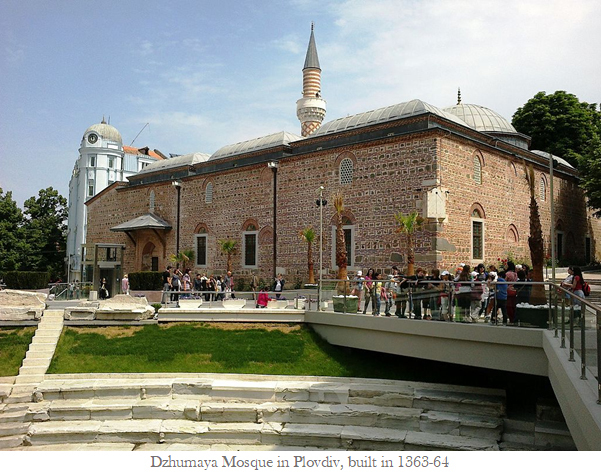 Dozens of Ottoman-era mosques were either vandalised or destroyed and many were converted into churches and museums. 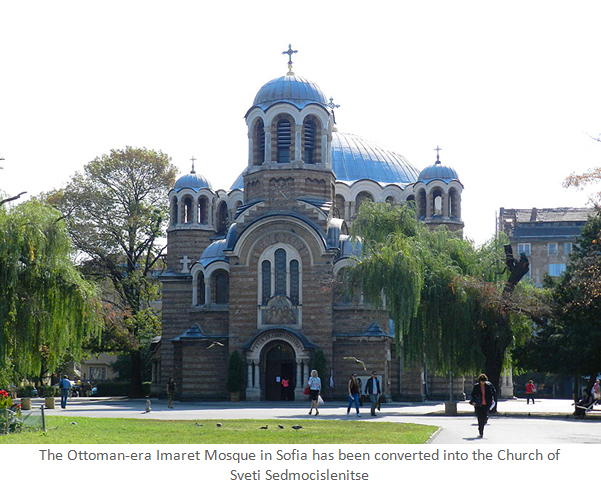 In the capital Sofia, for example, the Buyuk Jamiya Mosque was converted into the National Archaeological Museum. The Bosnali Mehmet Pasha Jamia, built by the legendary Ottoman architect Sinan during the reign of Suleyman the Magnificent was converted into a church. During the Communist era, Muslim women were forbidden to cover their heads and to wear their traditional loose-fitting dress. 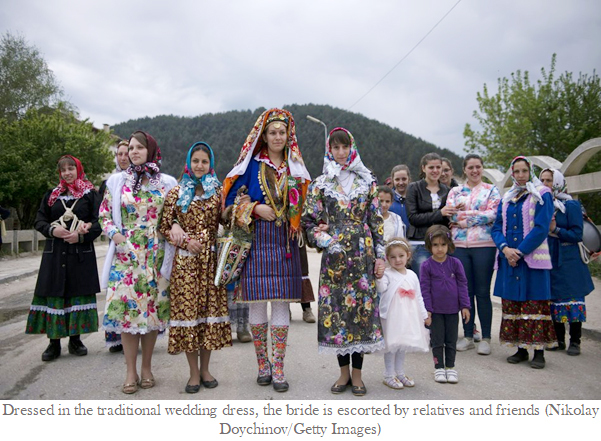 The elaborate wedding rituals of Pomak Muslims were suppressed. The Turkish names of over 2,000 villages were replaced by Bulgarian names. In 1984 the Communist government forced Muslims to renounce their Islamic names and to adopt Bulgarian names. The move was fiercely resisted by Muslims. Betwee 1984 and 1989, more than a thousand Muslims who resisted the government’s forced assimilation policy were killed by the police. Thousands of Muslims were sent to labour camps. Finally, in 1989 over 360,000 Muslims left the country and migrated to Turkey. The migration of thousands of Muslims had an adverse impact on the economy. Hundreds of factories were closed down due to shortage of labour. After the fall of the Communist regime in 1991, Bulgaria’s National Assembly nullified all anti-Muslim and anti-Turkish measures introduced by the Todor Zhivlov government. The religious and cultural freedom of Muslims was restored and they were allowed to repair and reconstruct the mosques, madrasas and caravanserais that were vandalised in earlier times. Since then many new mosques and madrasas have been built. 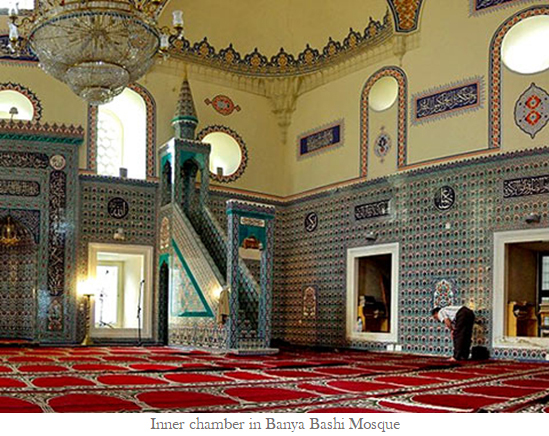 There are at present an estimated 2,356 mosques in Bulgaria. 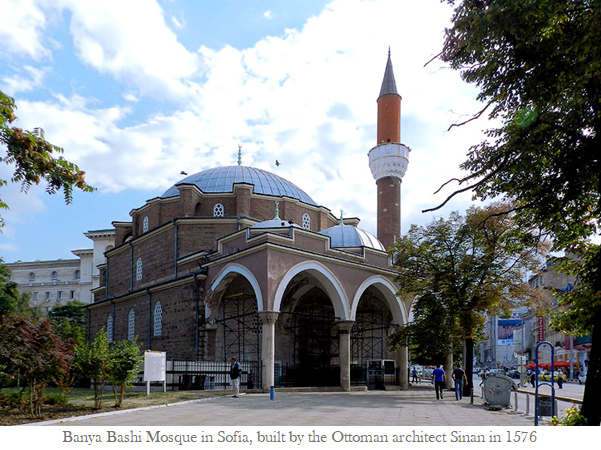 Many Ottoman-era mosques in Bulgaria are in a dilapidated condition. The walls, domes and minarets of many of these mosques have either collapsed or suffered considerable damage. In many cases, the expensive carpets, rugs and chandeliers have been stolen and sold. 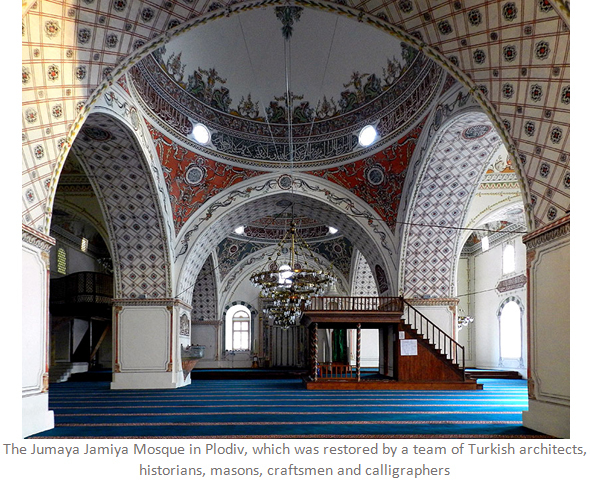 The Turkish government has donated billions of dollars for the repair and restoration of at least 27 Ottoman-era mosques. These include the 500-year old Ibrahim Pasha Mosque in the town of Razgrad, the Fatih Mehmet Mosque in the city of Kyustendil and the Karaca Pasha Mosque in the town of Gotz Delchey. 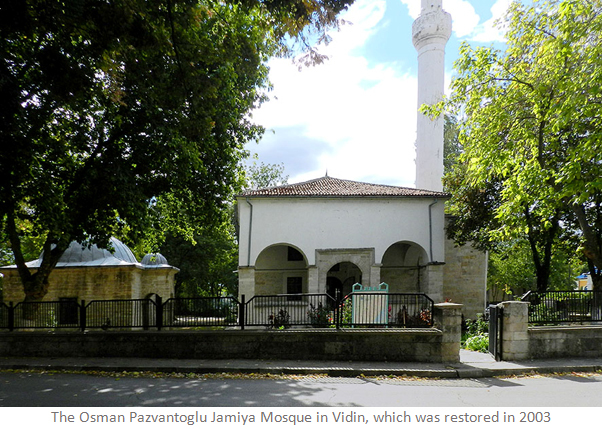 Unfortunate, the attitude of Bulgarian authorities in respect of the repair and restoration of Bulgaria’s historic mosques is at best indifferent and lukewarm and at worst obstructionist. 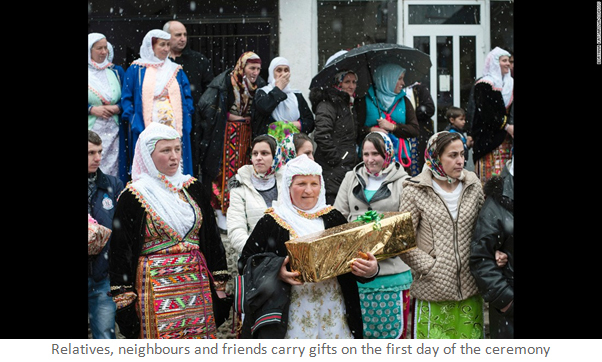 In recent years there has been a revival of Islamic customs and traditions in Bulgaria. The Islamic feasts of Eid al-Fitr and Eid al-Adha are celebrated with great joy and festivity. There is also a revival of traditional wedding customs among Muslims. The three-day wedding ceremony is attended by relatives, neighbours and members of the local community and the atmosphere is permeated with a great deal of joy and festivity. The bride is showered with a variety of gifts by relatives, friends and neighbours. Before the nikah ceremony, the bride is pained with a thick cosmetic paste called belilo. A professional make-up artist takes about two hours to apply the mask, which is then embellished with sequins arranged in floral patterns. The religious, legal and cultural affairs of Bulgarian Muslims are regulated by the Supreme Muslim Council. The core wing of the Council is the chief Muftiate. In addition to the Chief Mufti, there are 21 regional Muftis. The present Chief Mufti is Mustafa Hadzhi. The chairman of the Supreme Muslim Council and Chief Mufti are elected by Muslim delegates and representatives from across the country. A wide range of religious, cultural and charitable programmes are carried out under the aegis of the Chief Muftiate. On the feast of Eid al-Adha, meat packages are distributed among the poor and needy Muslims. 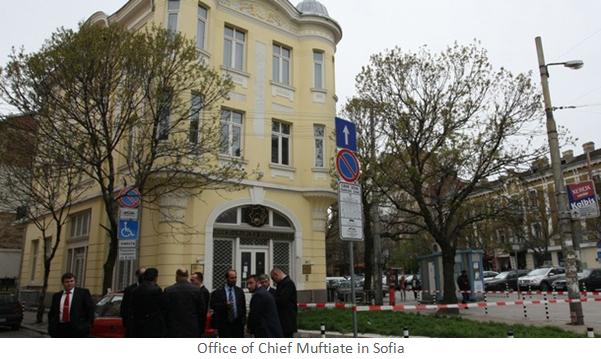 The office of the Chief Muftiate plays an important role in facilitating interaction between Muslims and Christians. 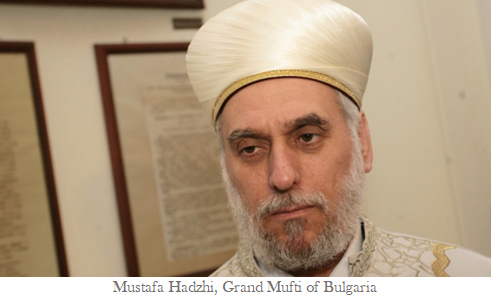 The Chief Muftiate has urged Bulgarian Muslims to eschew extremism and violence and issued a declaration in 2014 denouncing the terrorist activities of the so-called Islamic State. In the past few years, there has been a marked rise in xenophobic, racist and Islamophobic sentiments and movements in many European countries. The huge influx of Syrian refugees in Europe in 2016 provided an opportunity for far right and ultranationalist parties to stoke anti-immigrant and Islamophobic passions. Bulgaria has not remained unaffected by these trends. Far right and ultranationalist parties such as the Attack Party, IMPRO-Bulgarian Nationalist Movement, the United Patriots Party and the National Front for the Salvation of Bulgaria have inflamed anti-immigrant and Islamophobic passions. There have been several incidents of racially motivated attacks on mosques in Bulgaria. Ironically, Bulgaria has taken only 50 refugees and asylum seekers from the Middle East and North Africa. The policy of Bulgarisation, espoused by the nationalist parties and organisations since independence, has continued. In Stara Zargora, where the city council is under the control of the far-right United Patriots Party, the Arabic and Turkish names of 838 villages and roads have been replaced by Bulgarian names. The full-face veil or burqa has been banned in some European countries, including France, Belgium, Austria and Denmark. In 2016 Bulgaria’s National Assembly passed a legislation to ban the wearing of full-face veils in public. Women who violate the law are liable to pay fines up to €770 and risk suspension of social security benefits. The ban allows exceptions in sports activity, in the work place and in religious service. 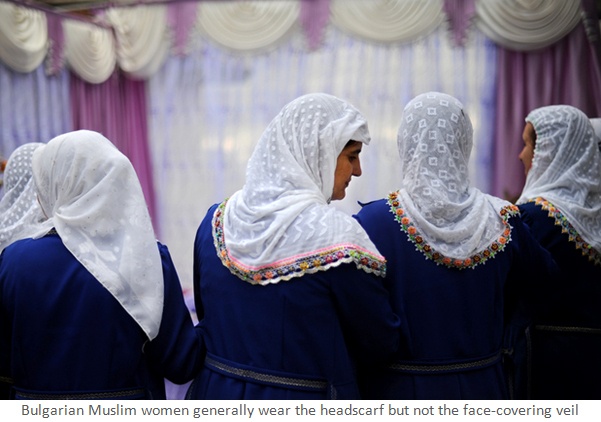 Bulgarian Muslim women generally cover their heads but hardly anyone wears the face-covering veil. In Sofia and other cities, few young Muslim women wear the veil and are scarcely distinguishable from their Christian counterparts. The full-face veil or burqa is generally worn by Arab women in the country. Amnesty International has condemned the ban as it violates the religious and cultural freedom of individuals. Amidst the gloomy atmosphere of intolerance and Islamophobia, there is a glimmer of hope and reassurance in certain quarters. 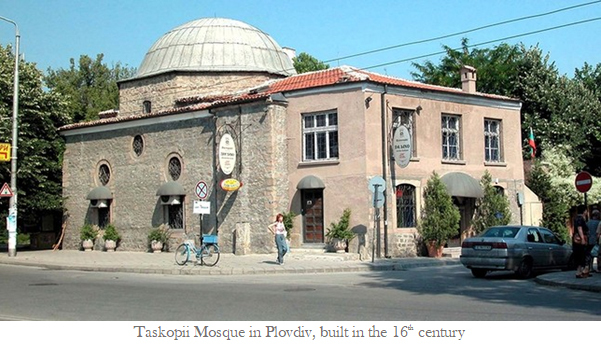 In 2013 Muslims raised funds for the repair and reconstruction of a dilapidated church in the village of Dyranovets. In the same year, Muslim and Christian women jointly organised a charity bazaar in the square behind the historic Banya Bashi Mosque in Sofia to raise funds for a health care centre and a nursing home. In July 2014, for the first time in Bulgaria’s modern history, President Rosen Plevnelier hosted an iftar dinner at the presidential palace. The dinner was attended by the prime minister, the Speaker of the National Assembly, representatives of political parties and religious leaders. Bulgarian Muslims have been living in the midst of the majority Christian population for centuries and have had little contact with Muslim countries, except with Turkey. Some of them have imbibed local influences. 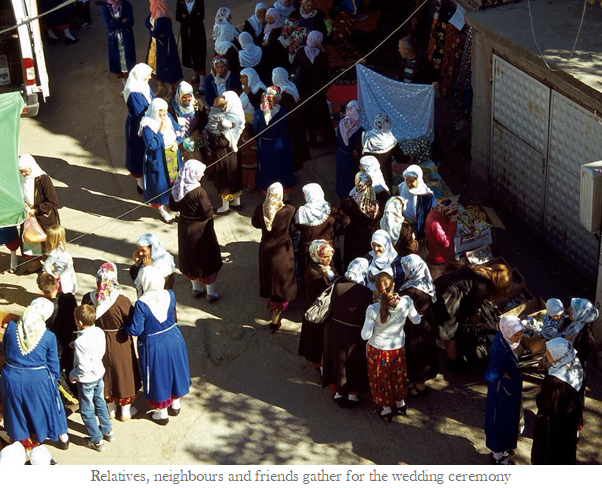 Religious observance among Bulgarian Muslims is not as conspicuous or widespread as in Muslim countries. Assimilationist pressures and decades of Communist propaganda have also weakened the hold of religion on Bulgarian Muslims. 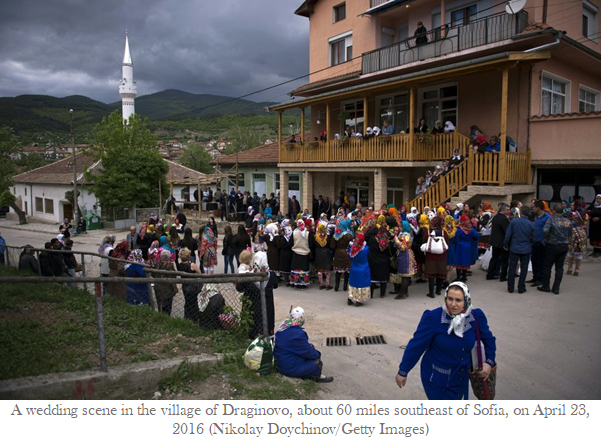 In the Smolyan province, which has a large concentration of Pomak Muslims (71%), a substantial section of the Muslim population (27.8%) did not declare their religious affiliation in the 2001 census. Some Bulgarian Muslims, particularly those living in the cities, are not particular about halal food and some of them drink alcohol and eat pork. Some young Pomak Muslims have dropped their Islamic names and have adopted Bulgarian names with a view to getting employment in the cities or overseas. 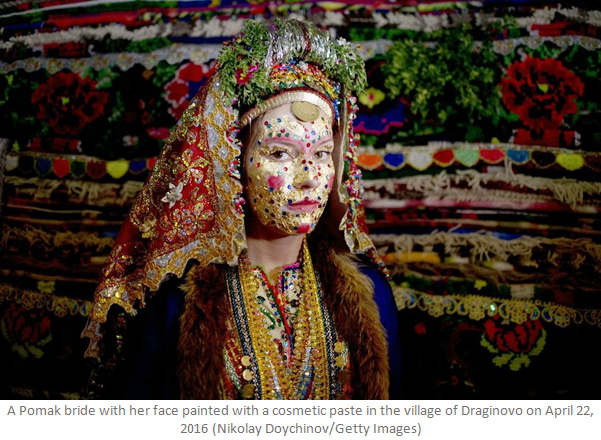 Since the 1990s a small number of Bulgarian Muslims have converted to Christianity and have adopted Bulgarian customs and traditions. However, the vast majority of Bulgarian Muslims have refused to succumb to the pressures and challenges of assimilation and secularisation and have resolutely and steadfastly clung to their beliefs, rituals and identity.